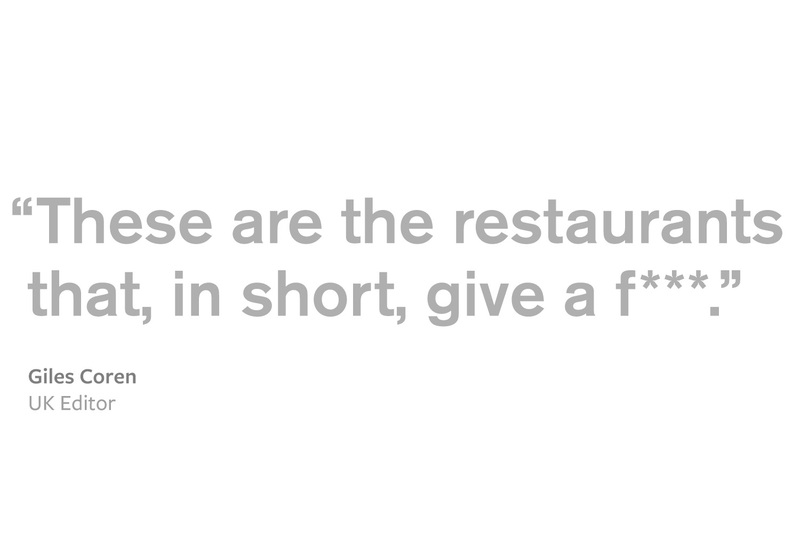 The truly good restaurants in forty-five countries, selected by fifty-seven of the world’s most respected food writers. Read about our editors here. “Of all the qualities that distinguish a truly outstanding restaurant or food experience, perhaps truth, love and care are the most important. 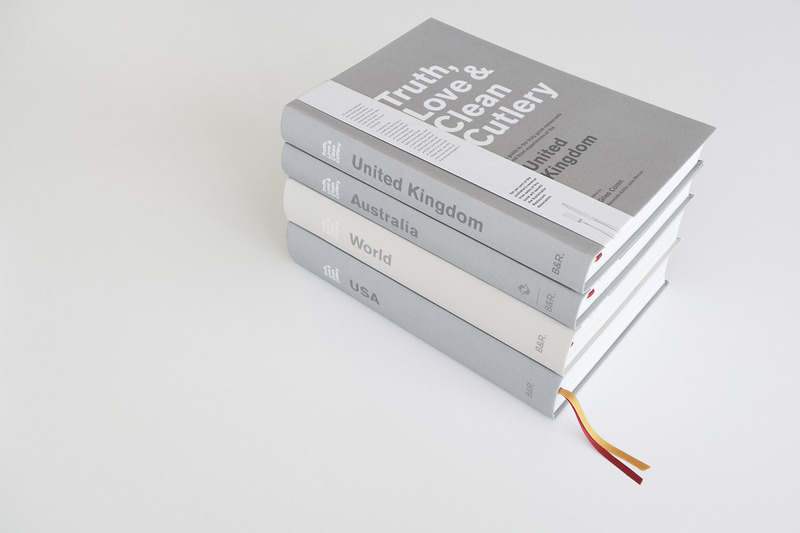 Truth, Love & Clean Cutlery guidebooks for the UK, USA and Australia together with a World edition, were released in November 2018. 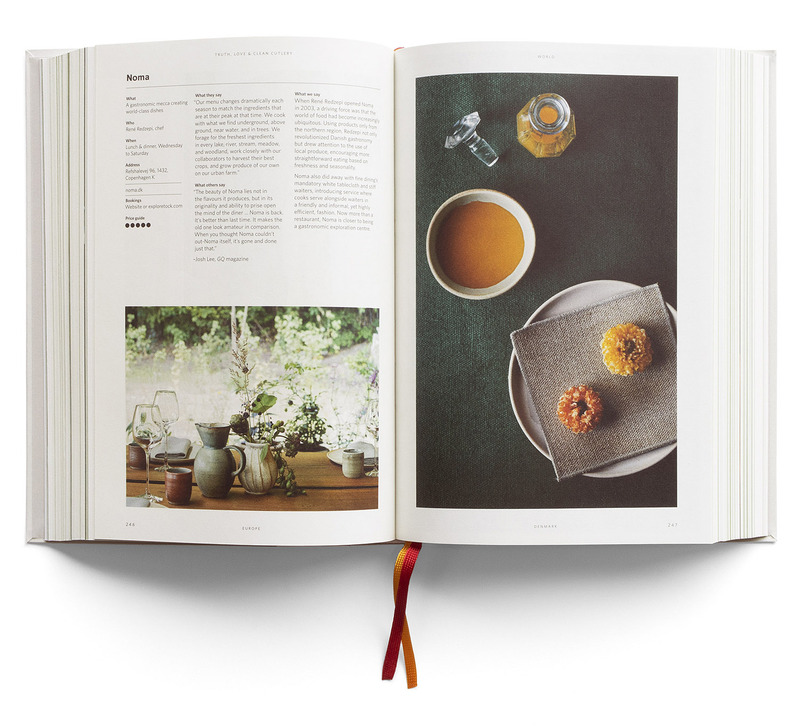 Each edition was designed and produced to an award-winning standard, and is distributed by leading publishers’ Abrams Books and Thames & Hudson to bookshops, and design and gift stores around the world. 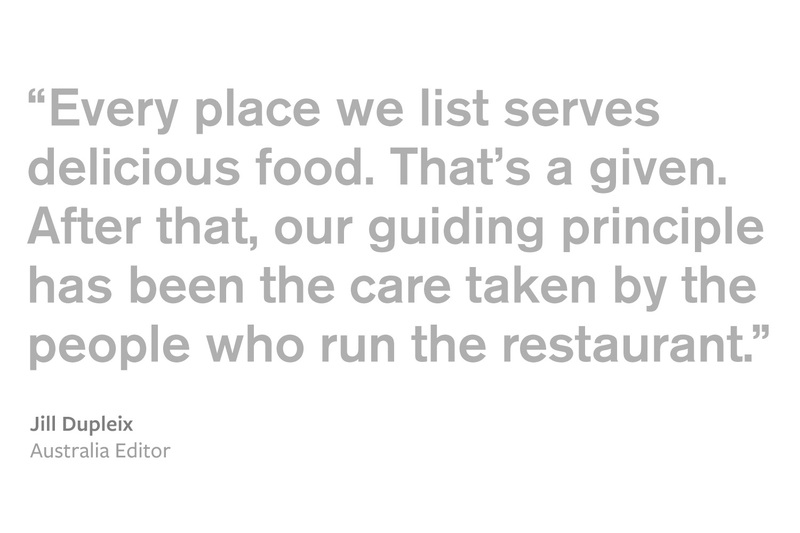 Collectively they feature 1,250 restaurants in forty-five countries. Find out where you can buy the books here. 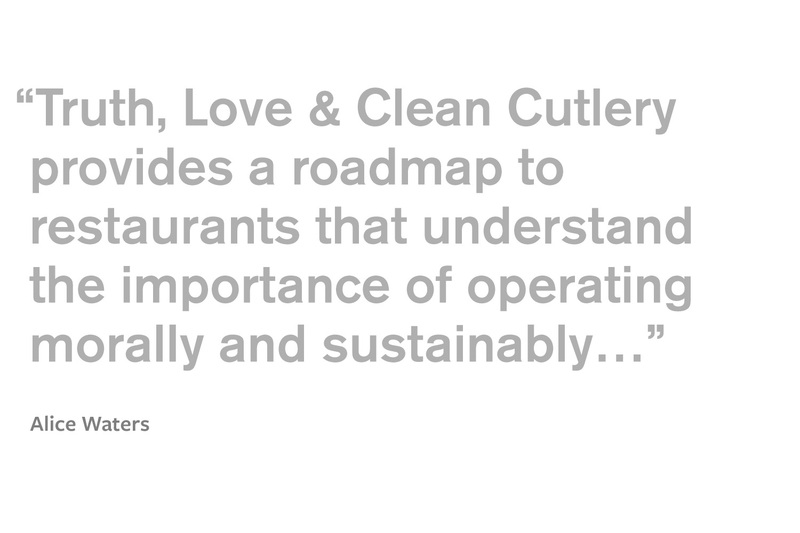 "The spirit of Truth, Love & Clean Cutlery is something you can sense the moment you walk into a restaurant.